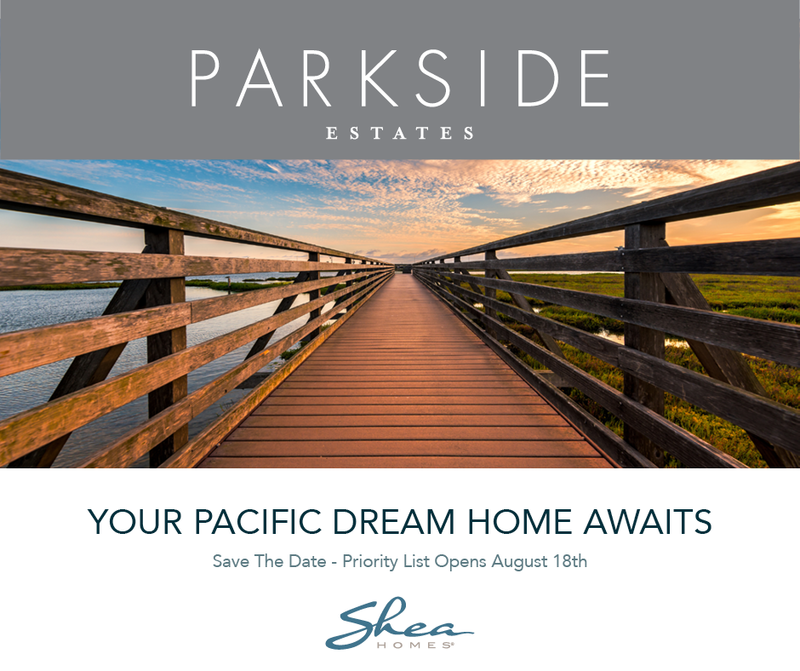 We’re getting closer to the Grand Opening of Parkside Estates by Shea Homes® in Huntington Beach! If you’re interested in owning one of these remarkable new homes set to debut this September, make sure to join our Interest List TODAY to be sure you receive email communication about our pre-qualification process! We will begin accepting pre-qualification applications on Saturday, August 18th so make sure you have registered on our Interest List to receive full instructions on how to pre-qualify! Only two minutes away from the neighborhood, this outdoor destination offers open grassy fields for picnics, a volleyball court, and a children’s playground. Just a breezy bike ride away along the bike trail adjacent to Pacific Coast Highway, Main Street will be your new favorite place to visit on the weekends. Here, you can shop, dine, and walk to the beach all in one exciting area! If the outdoors is where you love to spend most of your time, the Bolsa Chica Wetlands offers scenic walking, biking, and hiking trails with glimpses of local wildlife. You can learn more about the Bolsa Chica Conservatory HERE. Looking for a fun dining experience in Huntington Beach? SeaLegs serves up excellent food while you sit at the beach. Not only can you enjoy a gourmet meal, you can also enjoy live music every Saturday and Sunday night! SeaLegs at the Beach is an easy 15-minute bike ride from Parkside Estates so it could become your favorite new hangout with your neighbors! Check them out HERE. Have a few canine friends in the family? 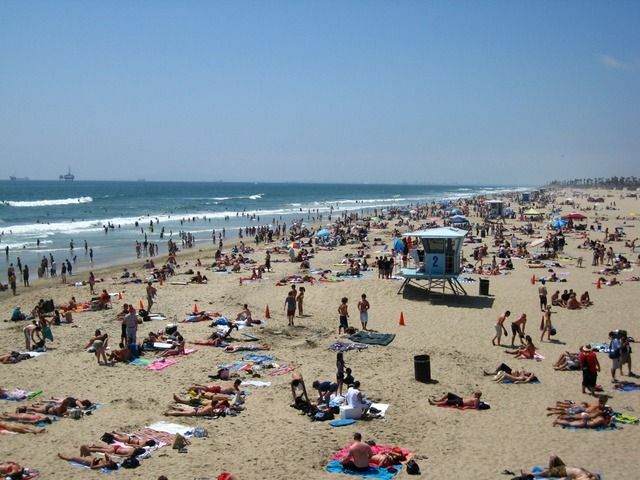 Huntington Beach offers an area just for dogs! 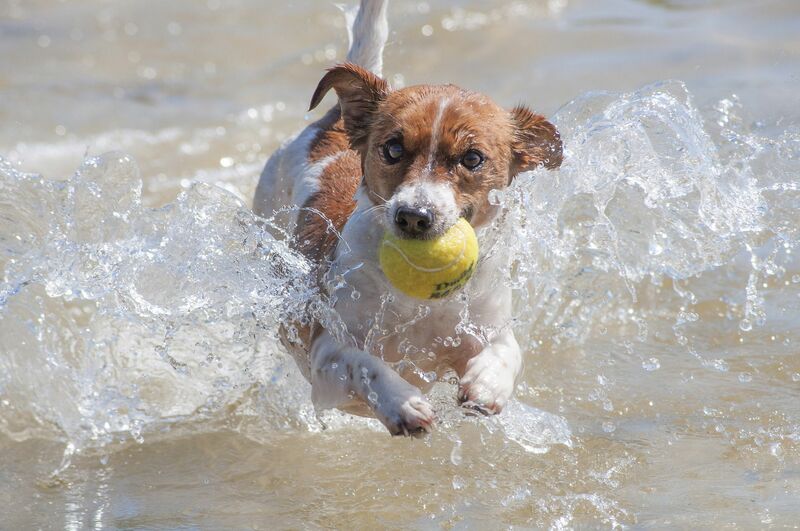 This puppy paradise is free to the public, open daily from 5:00 a.m. to 10:00 p.m., and is the ideal place to play fetch, frisbee, and let your furry pal get in a few splashes. Learn more about this dog-friendly beach HERE. Experience amazing restaurants, great shopping and a beautiful ambiance at Pacific City. With comfortable outdoor lounges, fire pits, and ocean views from every deck, this might just be your favorite new Huntington Beach hang out! Find out more about Pacific City and their fun weekly events HERE. Interested in pre-qualifying for a home at Parkside Estates? Sign up for out Interest List HERE and you will be the first to know about the steps to pre-qualifying starting on August 18th! You can also learn more about the floorplans by revisiting our previous blog about Parkside Estates HERE. Shea Homes Marketing Company (CalBRE#01378646) Construction (#855368). This is not an offer for real estate for sale, nor solicitation of an offer to buy to residents of any state or province in which registration and other legal requirements have not been fulfilled. Pricing does not include options, elevation, or lot premiums, effective date of publication and subject to change without notice. All square footages and measurements are approximate and subject to change without notice. Trademarks are property of their respective owners. Equal Housing Opportunity.